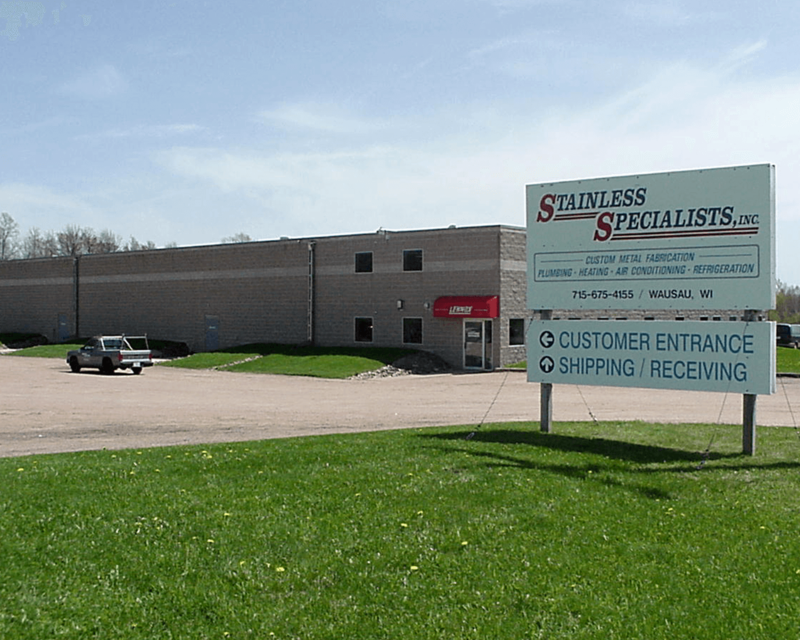 When Stainless Specialists, Inc. (SSi) was established in 1985, it’s founders saw the need to provide a custom fabrication company that would offer extraordinary quality, timely delivery, affordable pricing, and a knowledgeable team that practices the principles of customer intimacy for the food processing, beverage, and packaging companies requiring solutions. The company started by fabricating chutes for product transfer, work platforms for accessing equipment, and modification of existing equipment to maximize yield efficiencies. Shortly the customer base began to grow as did their demands for more complex product offerings. SSi began to redesign layout, and move existing equipment, followed by manufacturing complete product lines to the customers needs. 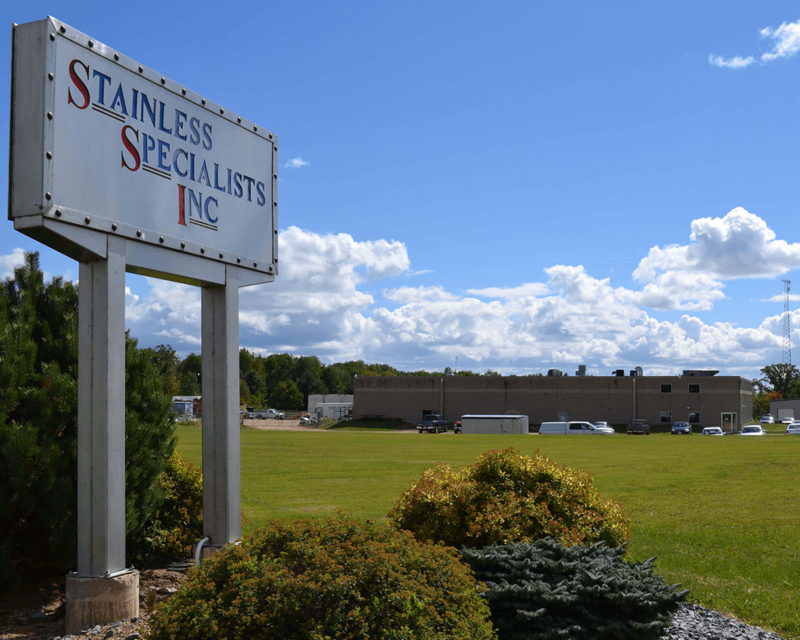 To meet the demands of customers, SSi grew to include multiple sub-divisions;Stainless, HVAC Wet and Dry, Process Piping, Plumbing, and Service. 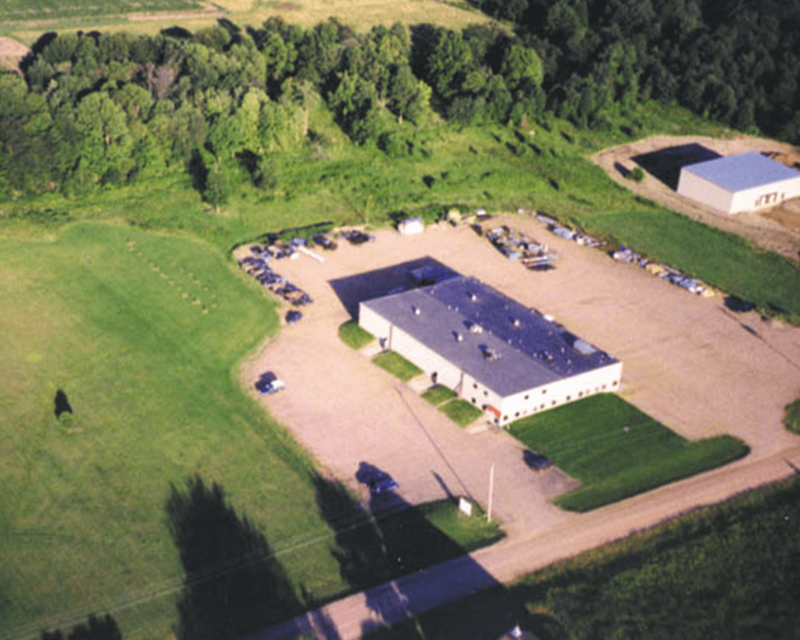 In October 2004 the company was purchased by Roger and Helen Prochnow and was re-energized with commitment to our customers. 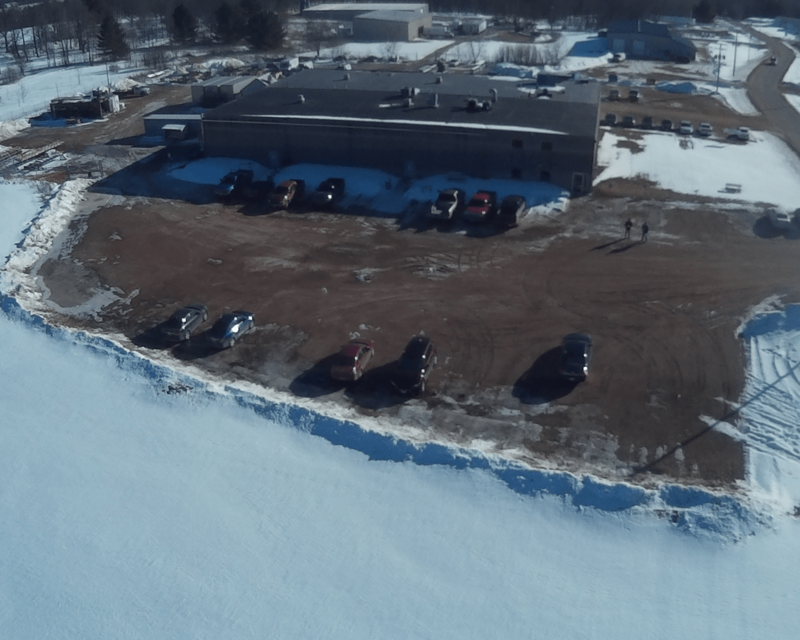 Now at present day, under the direction of Roger and Helen Prochnow, the defined formula of Solutions, Service, and Integrity have benefited numerous customers world wide by providing a highly skilled work force under three divisions: Industrial, Mechanical, and Commercial Services. Miscellaneous plant equipment; door wraps, bollards, goal posts, door protectors, corner guards, etc.